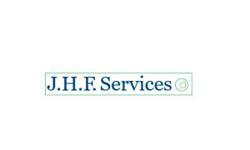 KJB Services. 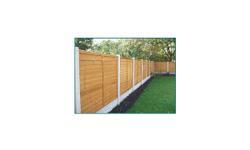 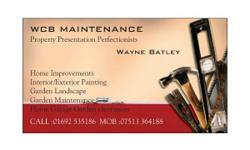 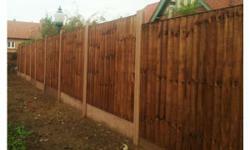 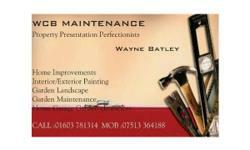 Fencing, Landscape, Hedge & Tree maintenance, Property maintenance.Local and Reliable. 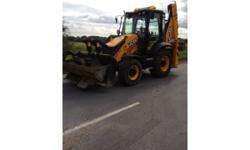 JCB Micro Digger Hire £65/first day Longer hire negotiable , tracks move in and out to go thru 800mm door/gateways . 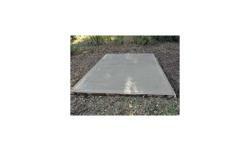 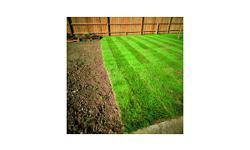 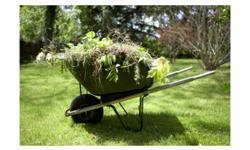 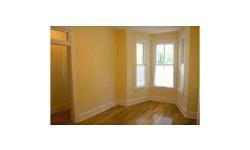 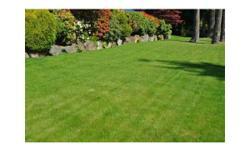 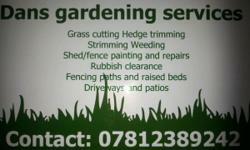 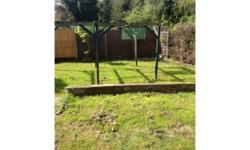 Garden clean ups, weeding, fencing, hedge trimming, mowing, tip runs and more. Hello I'm Chris. 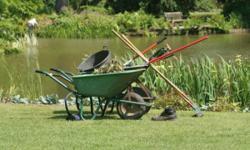 I'm happy to take on all your gardening needs. 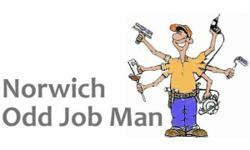 No job too small.